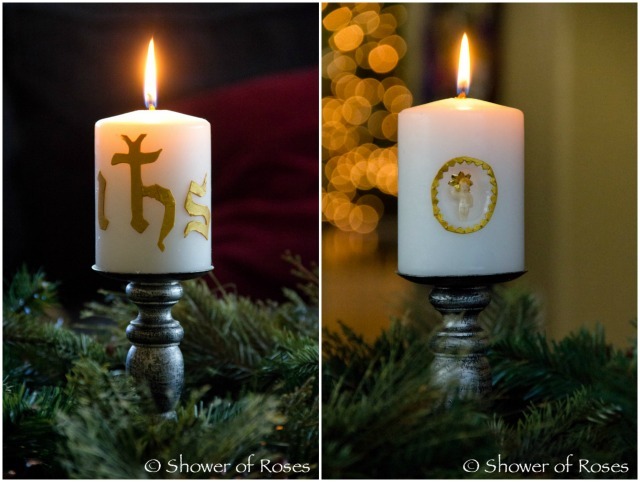 Ever since our oldest children were very little, we have been implementing an old monastic custom in our home of providing special treats, representing each of the "O Antiphons," on the days leading up to Christmas. The O Antiphon Prayers begin on December 17th and end on the 23rd, which is the last Vespers of Advent, since the evening prayer on the 24th is the Vigil of Christmas. Each night, after our family rosary, we pray the O Antiphon for the day, sing O Come, O Come Emmanuel (which was inspired by this ancient tradition), and then give the children a special treat. Some years it has been little gifts/activities for the family, some years it is all food related, and some years it is a mix of both. You can see some of my past posts from 2007-2013 by scrolling through the archives and visiting Catholic Cuisine. Our family just loves this little tradition. It is such a fun way to teach the children about these beautiful prayers of the church and also increase their excitement as Christmas gets closer! Since the symbol for wisdom is a book, I usually choose a new Catholic Book for our family. In the past those books have included this illustrated book of saints, Around the Year: Once Upon a Time Saints, the beautiful A Catholic Child's Picture Dictionary, Novena: The Power of Prayer, new children's prayer books for Mass, and a craft kit to make Christmas Bookmarks. 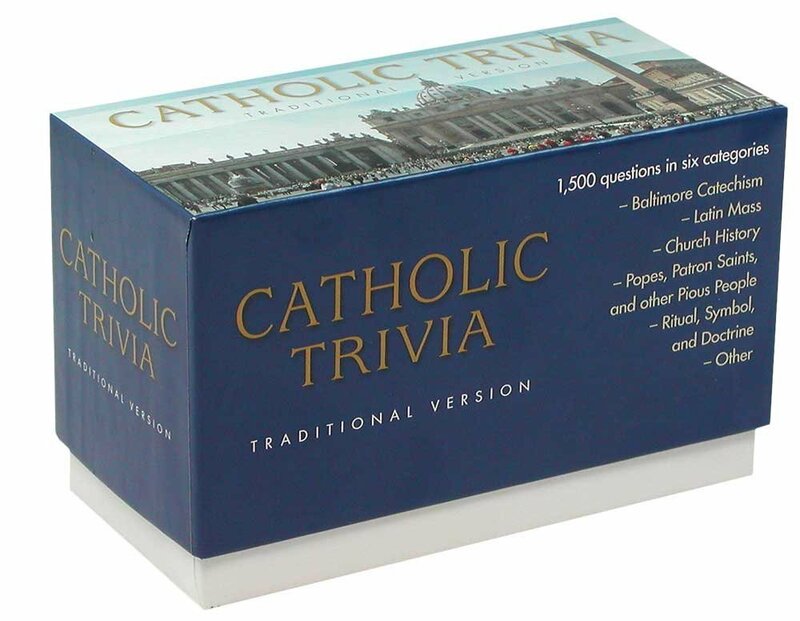 This year I choose this new Catholic Trivia game. I'm looking forward to playing it after dinner on December 17th! We usually emphasize the word "house" in this Antiphon, and have made our Gingerbread Houses or Gingerbread Cookies on this night. 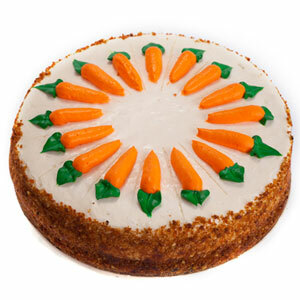 Now that we have two birthdays this week (and two birthday cakes to bake and decorate!) we usually wait until Christmas Eve, or sometime during the 12 Days of Christmas. 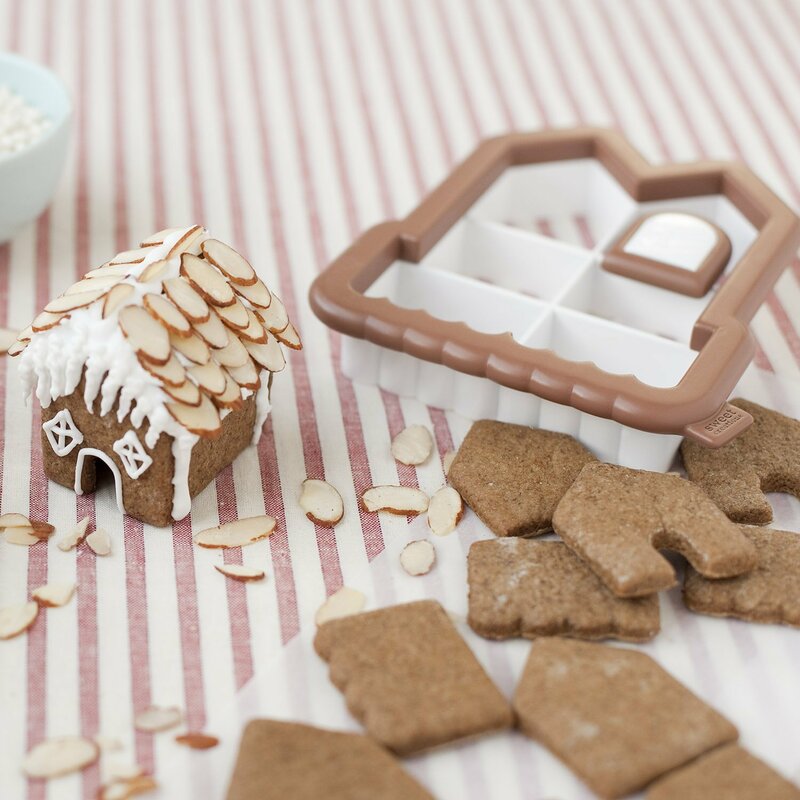 We have given the kids this Gingerbread House Cookie Cutter, and one year I totally stretched it and choose the Little House on the Prairie DVD. We have also roasted marshmallows over a fire, drawing from the reference to "Moses in the burning bush." We also always purchase our Christmas Poinsettia Plants on this day. Other past treats and recipes have included: 12 Red Glitter Poinsettia Ornaments, Miracle of the Poinsettia, The Miracle of the First Poinsettia, baked Poinsettia Cupcakes, Hearty Beef Stew, and Old Fashioned Root Beer Drops. Tickets (the Key) to A Christmas Carol at the Theatre! Since this is initially a monastic tradition, and on this night, the monk in charge of the wine cellar would provide a special bottle of wine. We usually always serve a special drink with dinner. Sometimes I also serve a Key Lime Pie as well! One year I purchased a couple key hook rails from Target to use to hang our Rosaries, and another year we gave the children this Key Puzzle/Brainteaser! 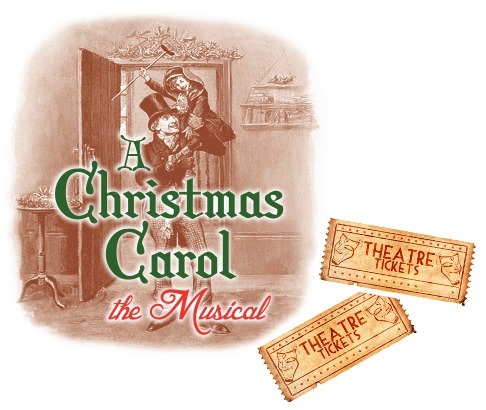 This year, in addition to a special drink with dinner, the four oldest children will be given tickets (the key/admission) to see A Christmas Carol at the theatre! Our favorite tradition for this O Antiphon is to pile in the car after dinner with hot cocoa and drive around to look at all the Christmas lights. In the past we have also given the children this set of sun blocks, decorated our own house or tree with Christmas lights, enjoyed "O Dayspring Ice Cream," and addd the Kurt Adler 10-Light Candle with Gold Dish Light Set to our Christmas Tree! This year, in addition to driving to town to look at Christmas lights, since we didn't have the chance to make it on the feast of St. Ambrose or the Immaculate Conception, we are going to decorate this year's Christmas Candle using a tiny wax baby Jesus I purchased years ago along with Stockmar Gold Decorating Beeswax. 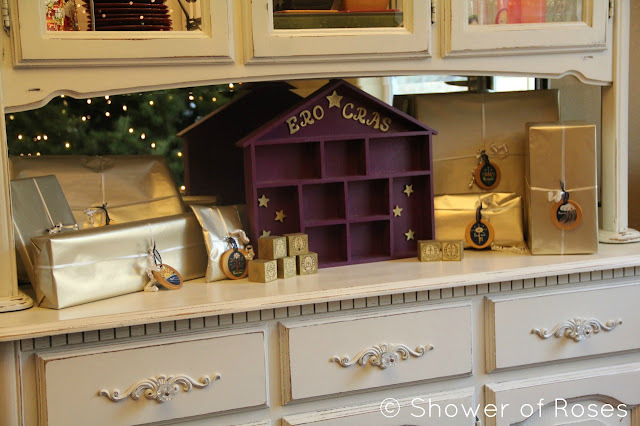 One year I ordered one of the beautiful sets of Three Kings Gifts! Every Christmas the kids put together a Christmas Play for their Daddy & I, and these have been such an awesome addition original props! Other years we have made Crowns, added a "King" puppet to our puppet collection, baked a Crown Cake and/or Cookies, added the King of the Golden City CD to our collection, and assembled the Three Kings Puzzle. 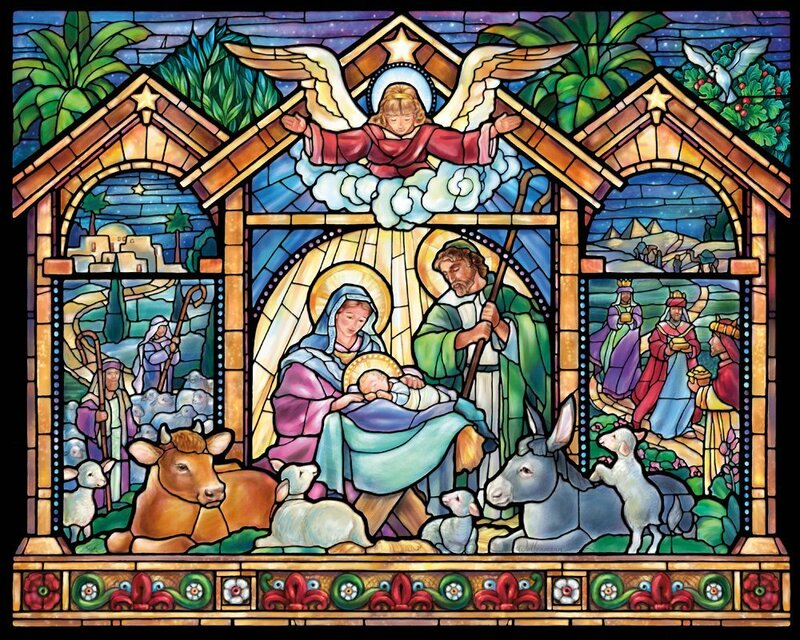 This year we will begin working on this beautiful Stained Glass Nativity Puzzle which I mentioned in this year's fun finds for Advent post. In the past the children have been given special Holy Cards or Coloring Books, including the beautiful Eucharistic Adoration: With Saints And Symbols Of The Eucharist Coloring book, this 500-Piece Stained Glass Jigsaw Puzzle, added various Children's Nativity Sets to our collection, made a Chocolate Nativity Scene, and received the Holy Family Puzzle with a lovely embroidered Mass bag from Catholic Embroidery. 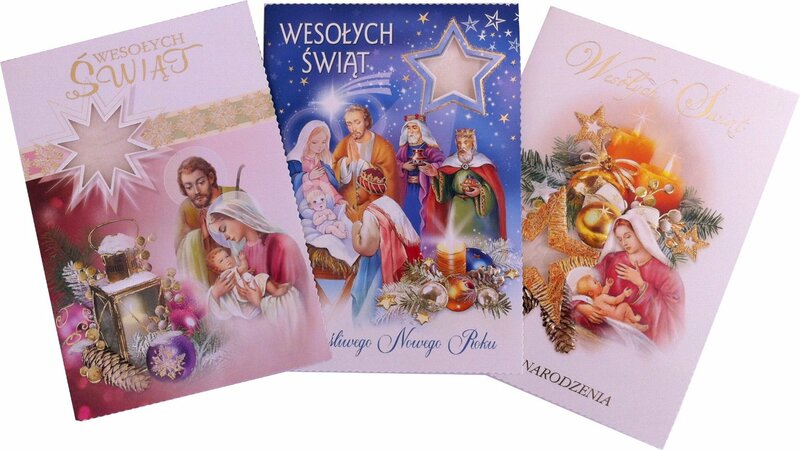 I ended up ordering this set from Aquinas and More and this set (with greeting cards to give to extended family) from the large selection of Oplatki Wafers over at Amazon. 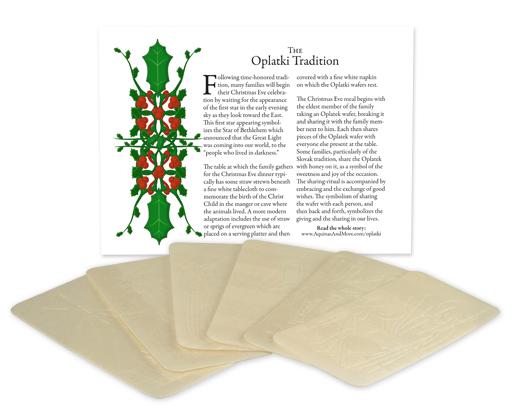 For a simple treat for each day, here is the link to my printable in the archives for O Antiphon Chocolate Coins!